In a letter to Messrs Chairmen, FBI Director James Comey announced that the FBI is reopening the Clinton email investigation. Director Comey stated that the FBI has “learned of the existence of emails that appear to be pertinent to the investigation” while working on an unrelated case. Last July, the FBI concluded the Clinton email investigation while recommending no charges. The investigation centered around Clinton’s use of an unauthorized private email server while she was Secretary of State. The FBI concluded that classified information was on the server, but could not prove Clinton’s intent to commit a crime. Clinton apologized for using the server, saying it was a mistake. It is uncertain what impact the reopened investigation will have on the election, which is now less than two weeks away. Director Comey cited no time frame for when the investigation would conclude again. However, based on how long the initial investigation took, it’s safe to assume that we won’t reach a conclusion until after the election on November 8th. However, this news certainly won’t help Clinton, who currently has a commanding lead in the polls. The FBI investigation hurt Clinton’s favorable ratings, which have recently rebounded. This news also come in the midst of a massive Wikileaks release of thousands of emails from John Podesta, Clinton’s Campaign Chairman. Was the Clinton Email Investigation Actually Reopened? There is some debate as to whether or not the FBI reopened the Clinton email investigation. Based on the Director Comey’s letter, it did appear the investigation had been “reopened” due to new evidence relevant to the case. 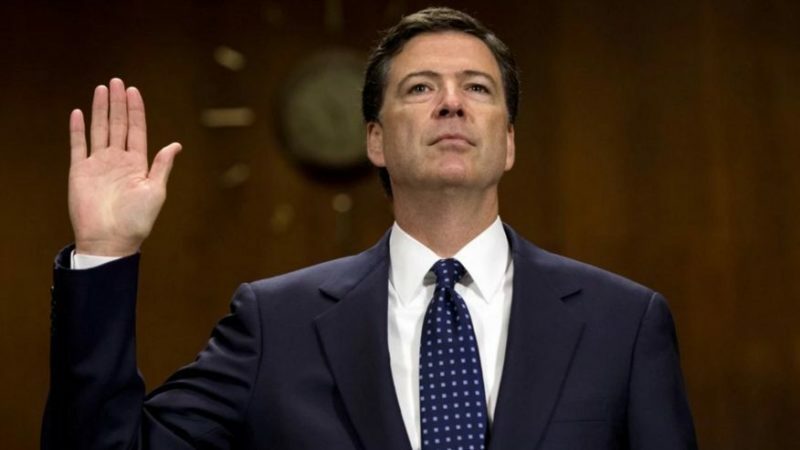 However, in cases that involved the Freedom of Information Act, such as the Clinton email investigation, the investigation never actually “closes.” So, while Director Comey did not recommend indictment in July, the new evidence could lead the FBI or the Department of Justice to a new conclusion. Comey’s vague letter has stirred a lot of controversy, with many stating the timing was politically motivated. CNN contributor Paul Callan has stated that Comey should resign. Why Was the Clinton Email Investigation Reopened? The unexpected revival of the case has led many to speculate why the case is getting a second look. It appears that the new emails were recovered from a devices used by Anthony Weiner. Weiner (D), a disgraced New York Representative who resigned amid sexting scandals, was the husband of Huma Abedin, a top Clinton aide who was also at the center of the email investigation. Abedin separated from Weiner after his most recent sexting scandal became public. Hillary Clinton was traveling when the news broke, but she has since released a public statement. Clinton stated that she wants the FBI to release the “full and complete facts” in regards to the investigation. It’s unlikely this will happen, as the information is potentially classified or evidence in another ongoing investigation. The FBI has officially obtained a search warrant to search the new emails found on Anthony Weiner’s devices. 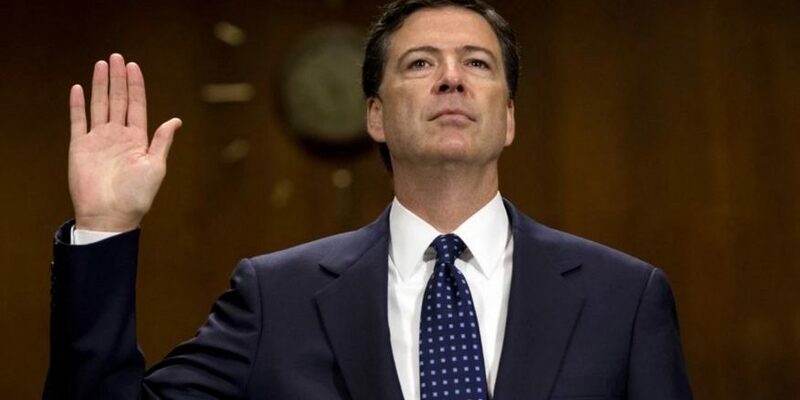 It is clear that the FBI is not totally certain what they will find among the new evidence, but Director Comey has stated that whatever files exist may be relevant to the Clinton email investigation. Objective News Report will keep you updated on future developments of the reopened Clinton email investigation.